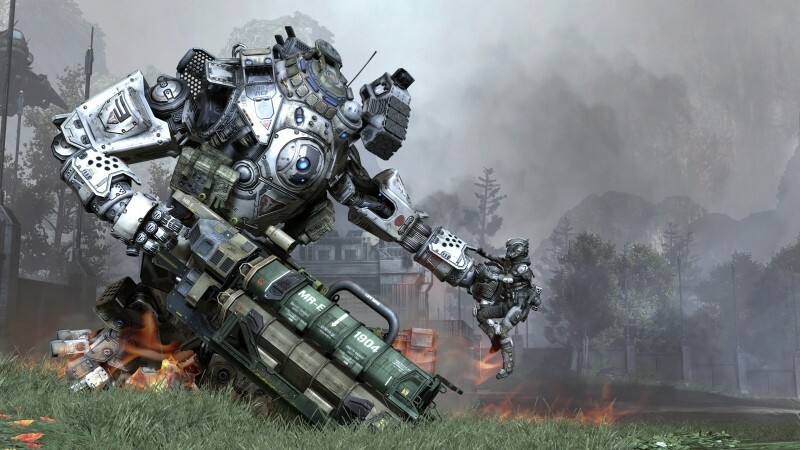 If you're in North America, today you'll be waking up to Titanfall, with Respawn's hotly-anticipated game having launched on PC and Xbox One. Before gamers with Nvidia graphics cards jump straight into the multiplayer action, it might be worth updating to the new GeForce 335.23 WHQL drivers, designed to optimize performance in the game. Alongside Titanfall optimizations, the 335.23 drivers increase the GPU clock offset limit on GTX 750 series cards. The GTX 750 and 750 Ti are both serious overclockers, with some users finding that they were stably hitting the upper clock offset limit. Now that the offset limit has been raised, users will be able to hit the physical limits of the cards. The usual set of bug fixes are included with the 335.23 WHQL drivers, and Nvidia has updated the SLI and 3D profiles for a number of games, including Diablo III, Dota 2, Thief and Watch Dogs. To download the latest Nvidia graphics card drivers, you can head to our driver download section where you can find links to versions for each OS. Alternatively, you can let the Nvidia GPU control panel update the drivers for you automatically.